#25. 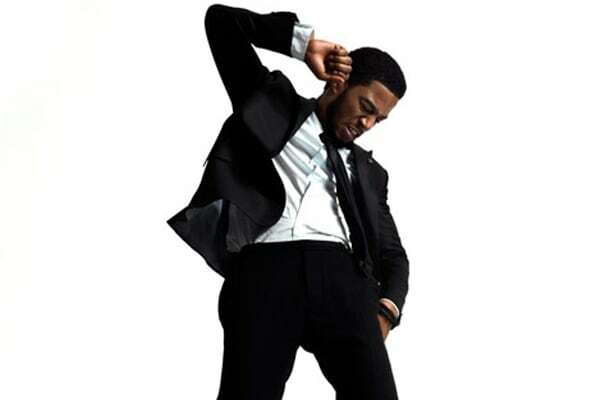 Kid Cudi "Wild'n Cuz I'm Young"
One of Cudi's most appealing characteristics is the transparency of his music. In "Wild'n Cuz I'm Young" he takes all of the flaws that make him so interesting, and instead of merely admitting to them, he embraces them. The menacing, yet minimalist beat features a prodding drum loop that’s as hollow as it is eerie. With Plain Pat on the boards, an infectious chorus, and a few drug references, "Wild'n Cuz I'm Young" became a standout track on one of 2010's best albums.